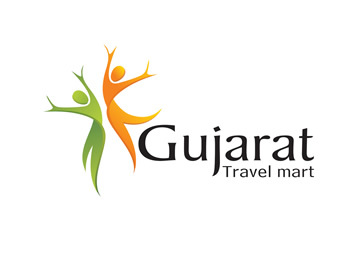 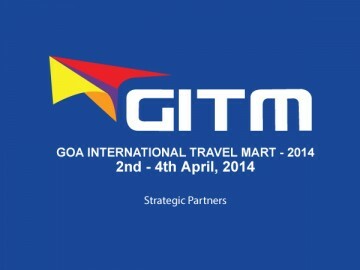 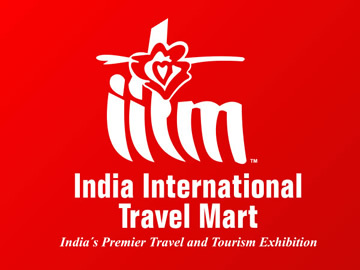 Showcasing Goa as a travel destination to the world. 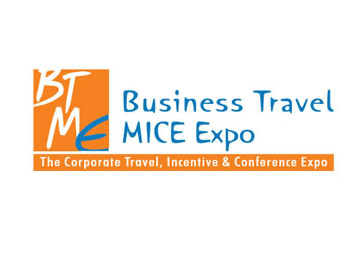 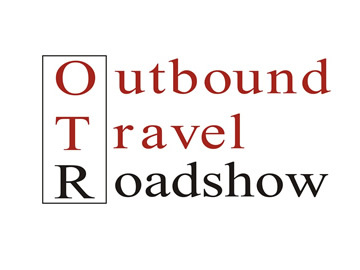 Business Travel Mice Expo is an opportunity to meet the travel trade. 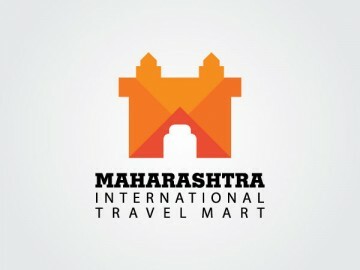 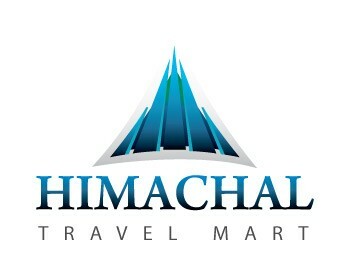 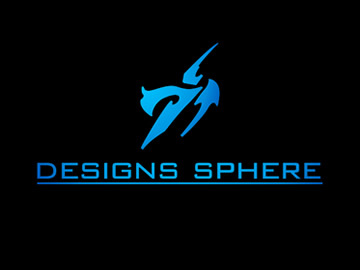 A showcase for stimulating travel, tourism, hospitality, leisure and other related industries, both from within the country and outside. 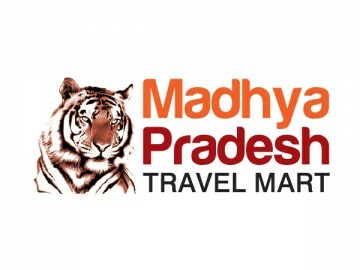 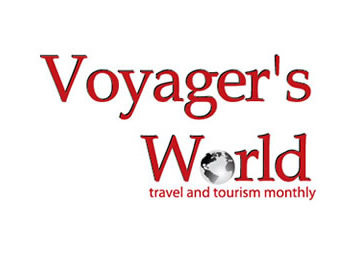 Voyagers World - Keeping the pulse on the Indian travel industry for the last one decade.